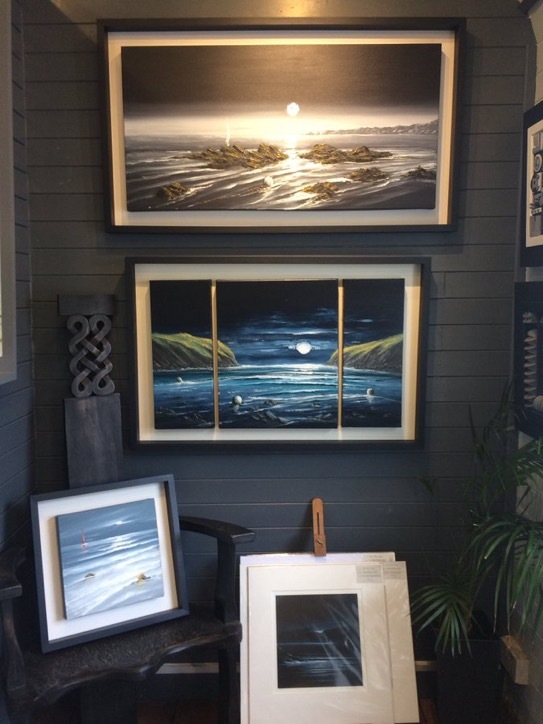 I’m excited to say that for all of March I will be the Featured Artist at the lovely Harbour Lights Gallery in beautiful Porthgain, Pembs. There is a large selection of both original paintings and signed, limited edition prints available. Check out their website at http://www.art2by.com or speak to Katy at the Gallery on 01348 831549 for details! 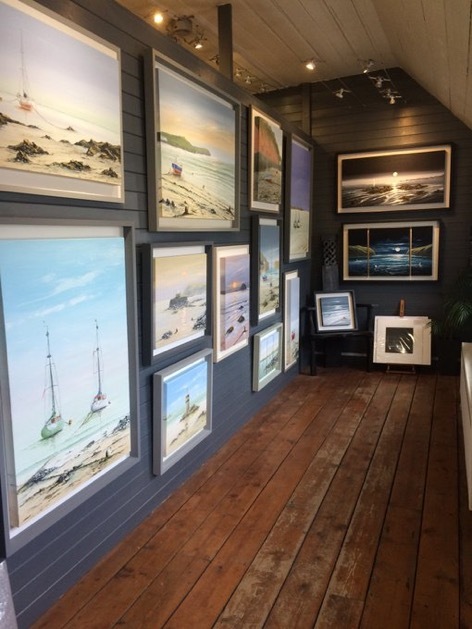 < NEW WENVOE GALLERY NOW OPEN!